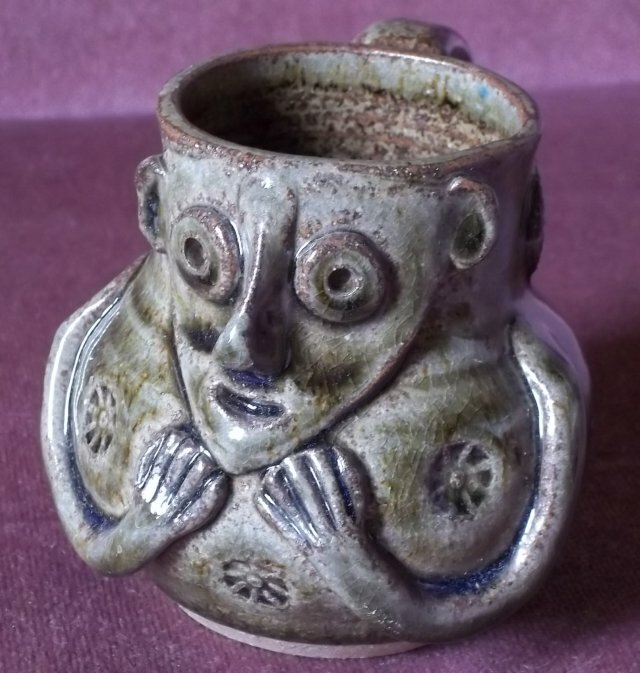 Quirky stoneware figural Kingston ware mug "Ad"
Re: Quirky stoneware figural Kingston ware mug "Ad"
Like the medieval style but don’t recognise the mark. 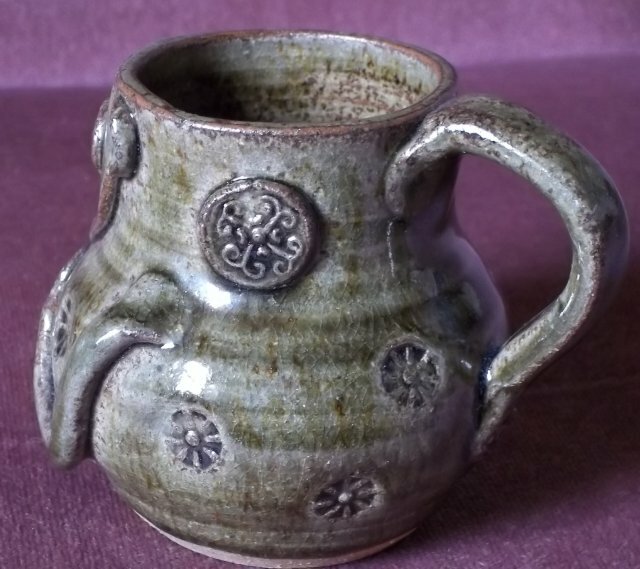 Looks like it’s based on the medieval face cups like the Kingston ware. 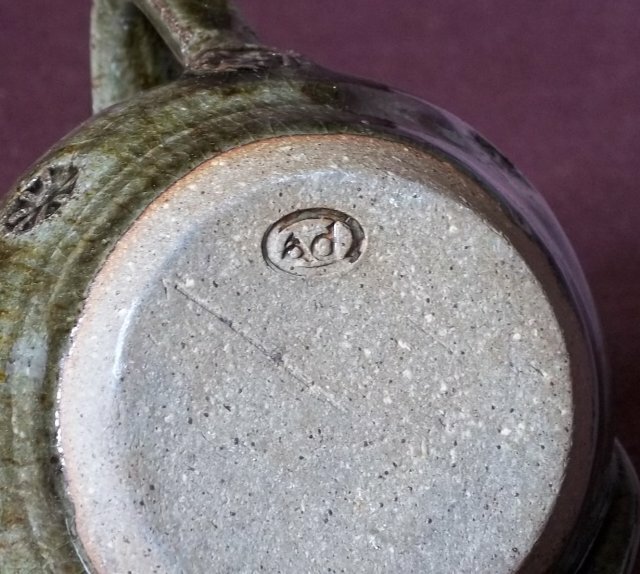 I don’t recognise the mark.